The Riviera 9'2" Stimulus Package is The 9'2" Stand Up Paddle Board and Danny Ching Signature Riviera Scout Paddle. 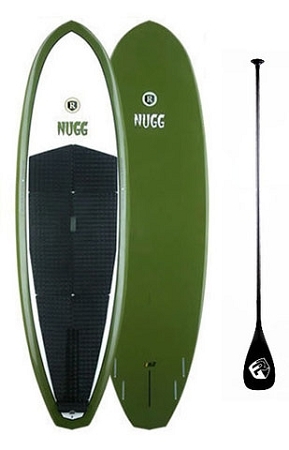 The 9'2" Riviera NUGG is an agile board for all paddlers. 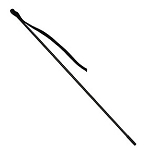 It's shorter size makes it easier to handle/transport, perfect for women and children. This SUP is 31" wide, and as easy to ride as most 11' and 12' boards. 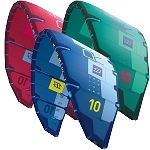 The NUGG comes with a 5 fin set-up and offers a range of fin options to adjust to paddling conditions. Riviera traction is pre-installed. This board works great for beginners up to 170lbs. or advanced paddlers up to 225lbs. Riviera Scout Danny Ching SUP Paddle. 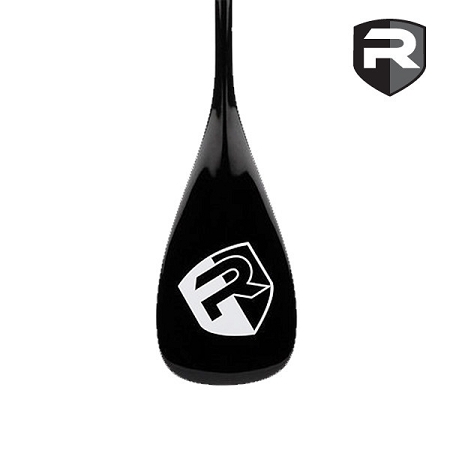 The Scout paddle features a Carbon Fiber shaft and Fiberglass blade.